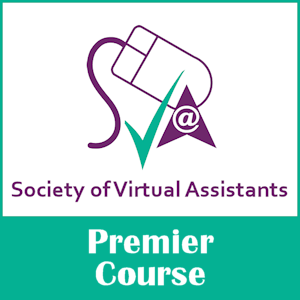 Equipment Archives - Society of Virtual Assistants What do you need? Natasha McCann one of my own VAs, really surprised me last week. It’s unusual for that to happen… So I’ve asked her to explain herself on the SVA Blog!